The Con season is over for me and I am getting back into a groove here before the upcoming semester begins. I am happy to report that Thursday Morning Superhero will be returning to its usual format and am looking forward to catching up on some titles as my schedule has slowed down significantly. The highlight this week is the return of Gabe Rodriguez to comics. It felt so good to pour over the beautiful pages he created for the fun new series Little Nemo Returns to Slumberland. 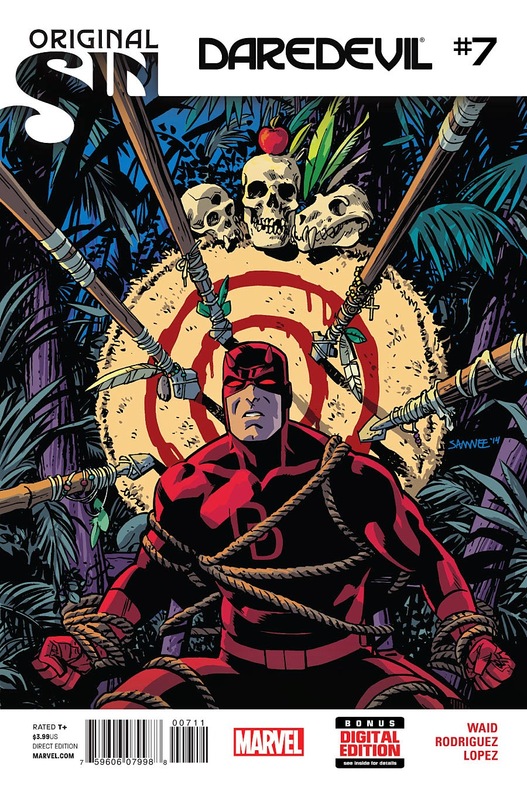 Daredevil #7 - I have to admit that I have enjoyed Daredevil's attempt to find out why his mom left him so long ago. I will also admit that I never thought I would read a mainstream comic that shed some light on an issue like postpartum issues that many women face. My wife is a labor doula and I have learned more about childbirth than I ever thought possible. 1 in 7 new mothers have some sort of depression during their pregnancy and I love that Ellie Pyle, the editor, provided a list of great resources in the back of the issue and hopefully they will serve the mommas and papas that read this great book. Readers of this blog can find more information here. 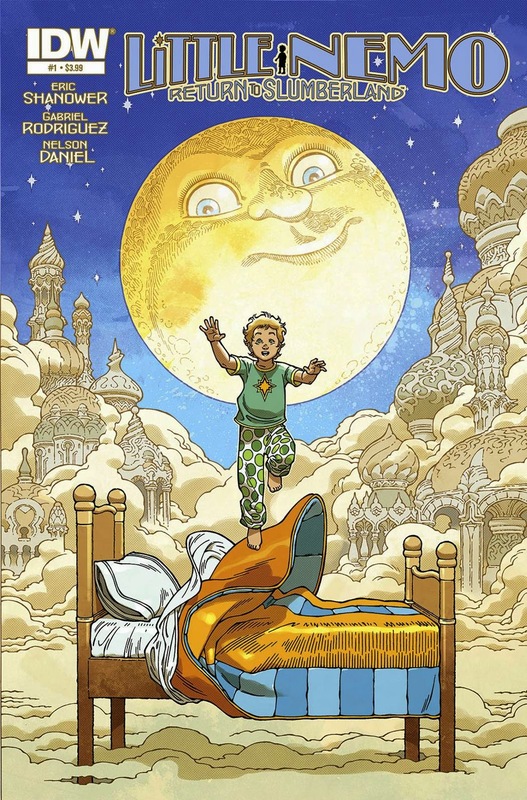 Little Nemo Returns to Slumberland #1 - After seeing some of the amazing preview tweets of art from Gabe Rodriguez, (@GR_Comics) I finally got to lay my hands on this stunning book. Eric Shanower, who is no stranger to revisiting whimsical titles (Wizard of Oz for Marvel), reintroduces a generation to the world of Slumberland and the princesses playmate Nemo. The first issue was a lot of fun that I plan on sharing with my kids. I hope it remains an all-ages title and wonder if my daughter Zelda can relate to the new Nemo in regards to having a Dad who names children with pop culture references. Very impressed with this debut. 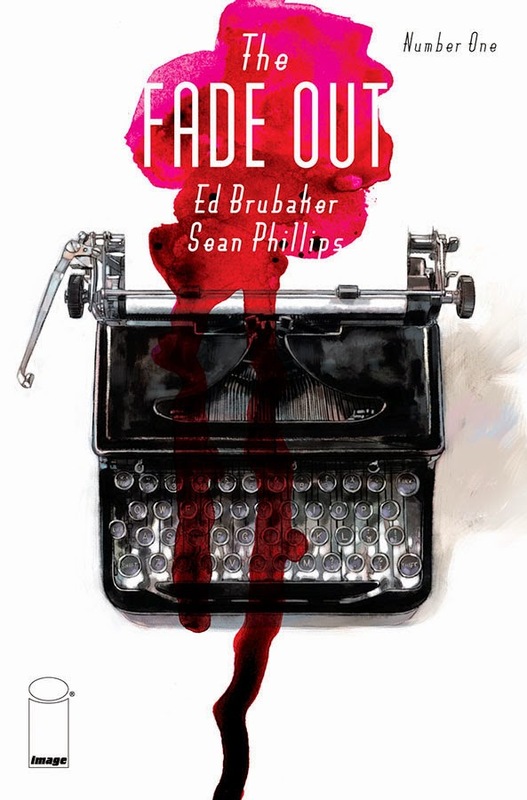 The Fade Out #1 - Another impressive debut issue this week, a 40's crime noir from Ed Brubaker and Sean Phillips. While it seems that all Brubaker and Phillips do is write noir titles that typically surround the death of a beautiful dame, each title is so well written and distinct that I will purchase them as soon as they hit the shelf. The Fade Out sets the stage nicely for a 40's Hollywood drama in which all is not as it seems.